Hi friends! 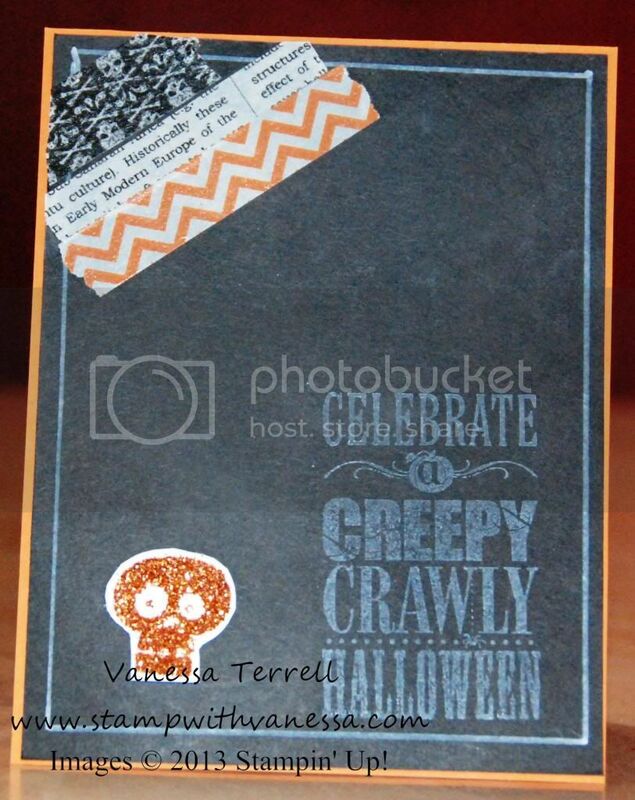 Today I'm sharing with you another card I made using the Halloween Bash stamp set! 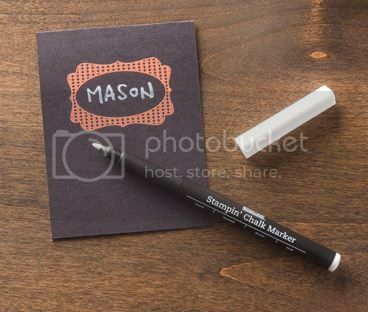 I used the Chalkboard technique and used our Witches' Brew Designer Washi Tape and also used our new White Stampin' Chalk Maker...have you tried this yet? 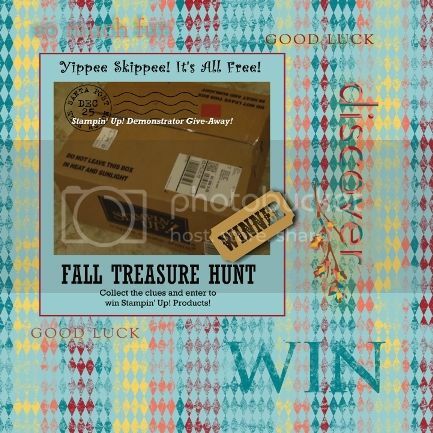 Love it...it just glides along your paper...so cool and so inexpensive...I better stock up! Here's my finished card...let me know what you think!